Mischief is a piece of cake in this week’s brilliant Beano! Packed with jokes, pranks and laughs, it’s all you need to banish the back to school blues! 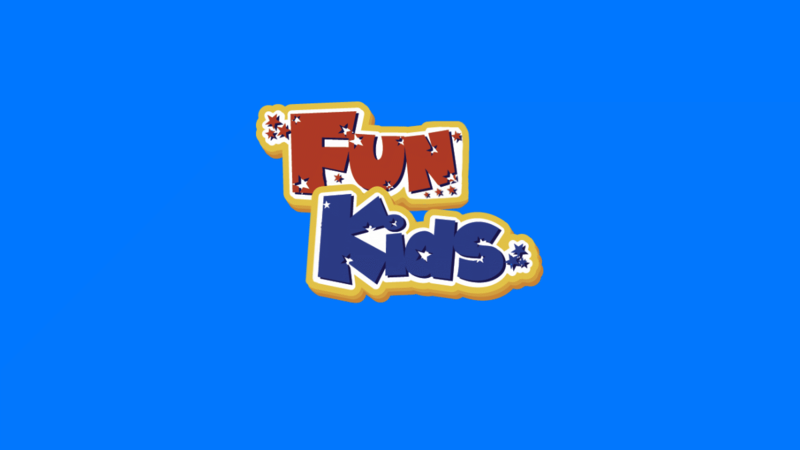 Special Fun Kids offer! Get The Beano delivered to your door every week for 12 weeks for only £8 – saving £16! Plus, get a FREE Dennis the Menace and Gnasher DVD! Use our awesome ‘FUNK‘ discount code! So what’s happening in Beanotown this week? Dennis the Menace is in a HOLE lotta trouble – can he hide the evidence before his mum and dad find out what he’s done? Billy Whizz visits an art gallery for a whizz-speed tour! Can Minnie the Minx be star baker in The Great Beanotown Bake-Off? Star troublemaker, more like! Calamity James gets his eyes tested, but it’s not glasses that he needs – it’s a slice of good luck! 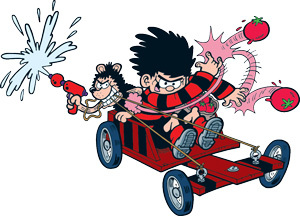 It’s hair today and gone tomorrow in Beanotown – someone’s stealing people’s barnets! Sounds like a job for Bananaman! Read all this and more, including how to make a mini bow and arrow, in this week’s Beano! The latest issue of The Beano is out now! Listen to BeanoTown every weekend at 8am right here on Fun Kids! 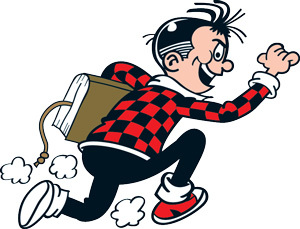 Beano iPrank: The brand new app for menaces!